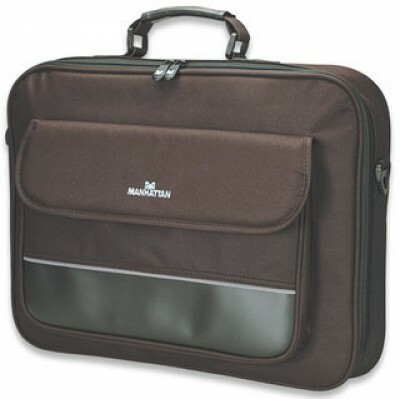 The briefcase is light and comfortable to transport thanks to its padded handles that allow you to take it and leave. 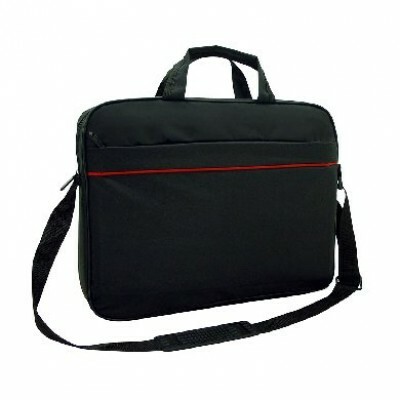 Or you can go with your hands free if you use the padded shoulder strap that can be removed and adjusted. 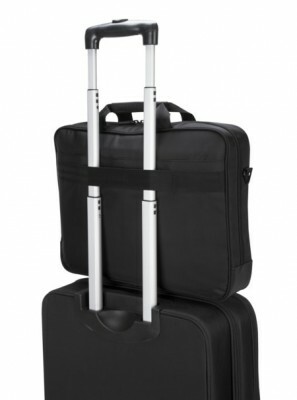 While traveling, you can easily place the briefcase in your wheeled luggage using the stroller for carts. 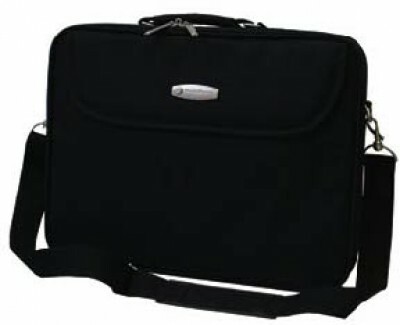 Being built with durable, water resistant ballistic nylon materials, the briefcase keeps all its essential elements for the office and its electronic devices protected from the elements. 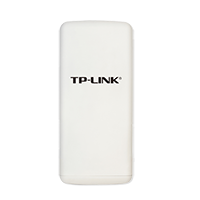 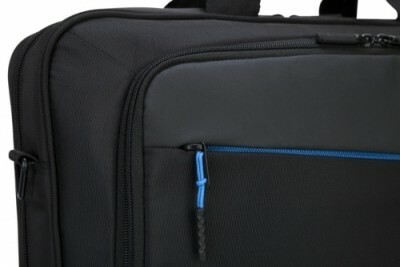 Its reflective details offer greater visibility during transportation hours when there is little light. 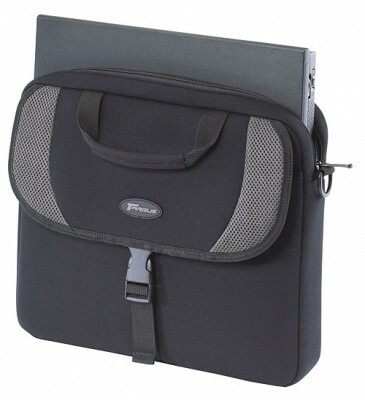 A luxury organizer panel keeps all the everyday essentials at your fingertips, while folding folders efficiently organize your documents. 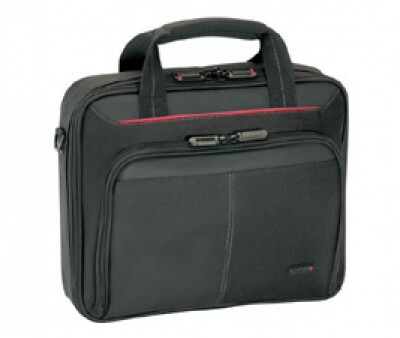 Enjoy abundant storage within the double divisions to transport your essential office items. 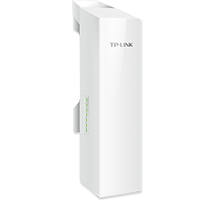 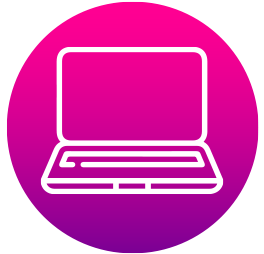 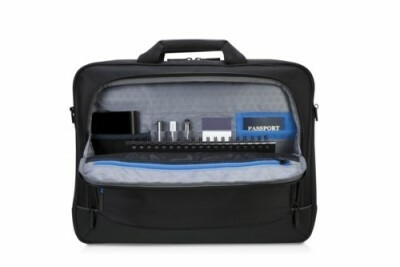 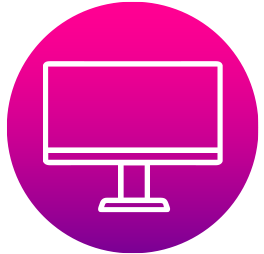 You can also charge the laptop inside the bag while traveling with a portable battery charger (sold separately), which fits perfectly into the specific battery pocket through a cable pass. 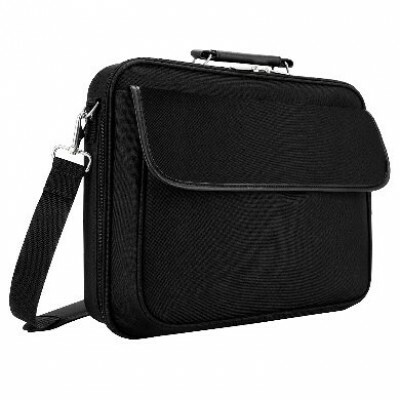 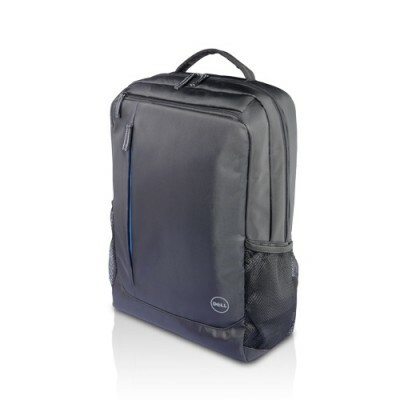 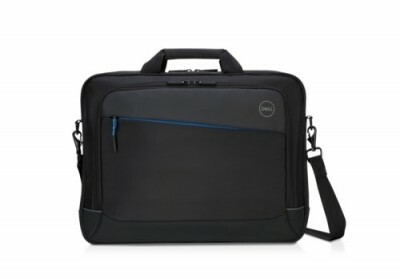 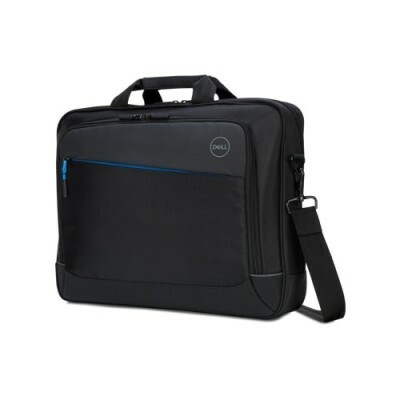 The Dell 14 Professional Case supports Dell laptops up to 14 "for safe protection wherever your hectic day takes you.